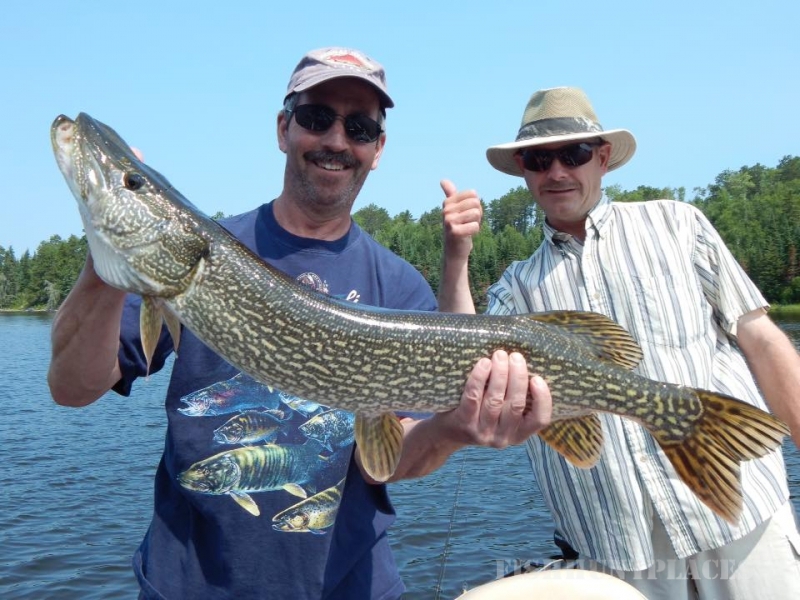 Miles Bay offers some of the finest fishing on Lake of the Woods. 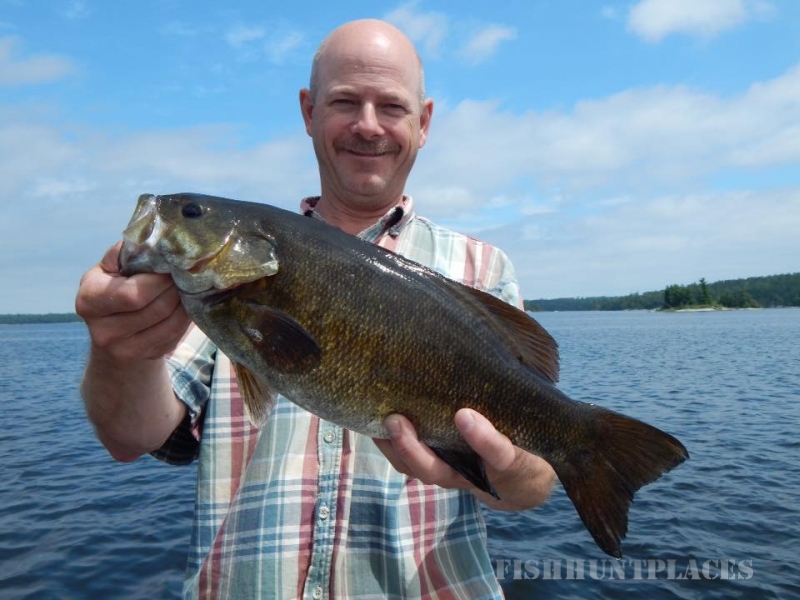 Several trophy fish are caught every summer, and there's always the aroma of fresh fish frying in the air. The good thing about Miles Bay is the variety of species available. 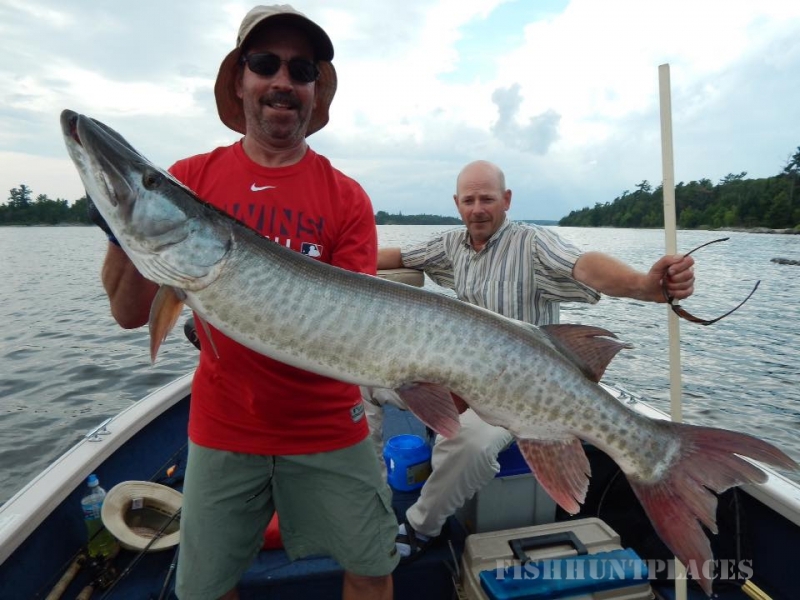 What other lake can you go to catch Walleye, Crappie, Muskie, Northern, Bass and Perch all in the same day? 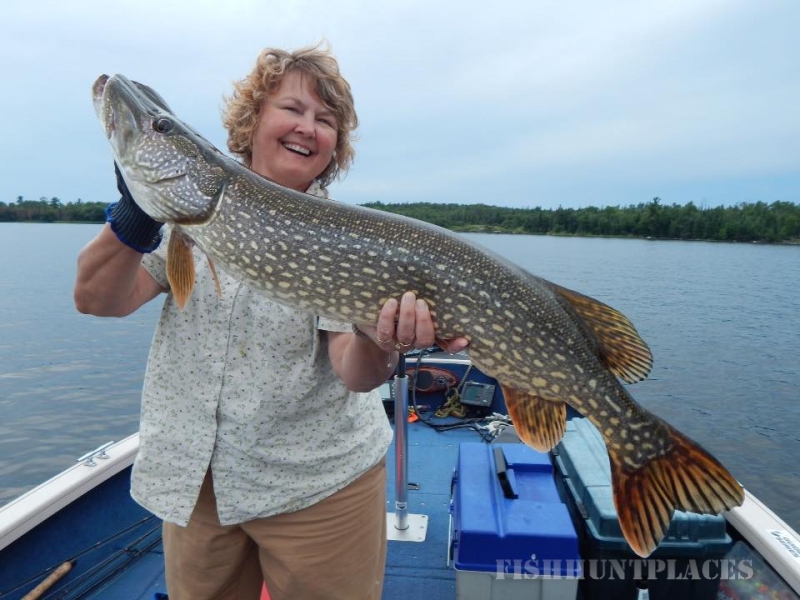 Day trips to Whitefish Bay can also be arranged for some Lake Trout action. No matter what the species you're fater, you will be sure to have a more than enjoyable time finding them at Miles Bay Camp. 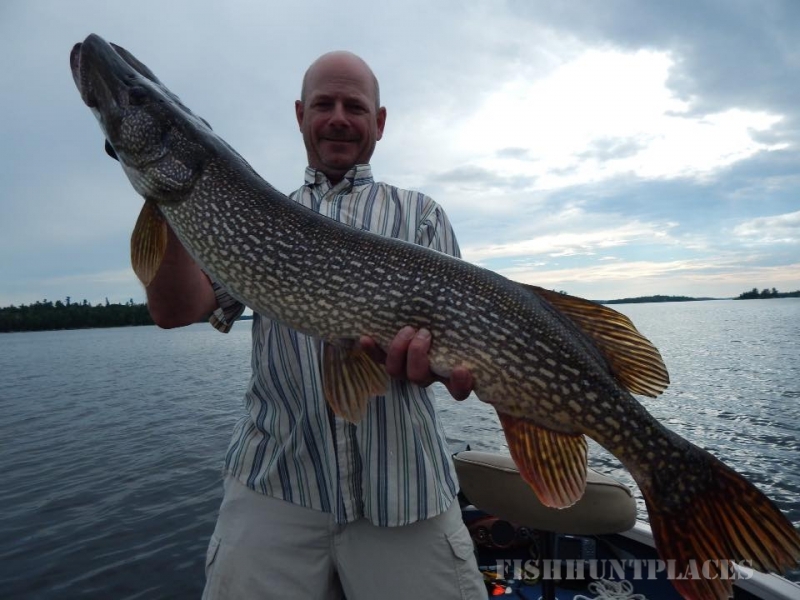 Lake of the Woods is located in a migratory path for many species of waterfowl. 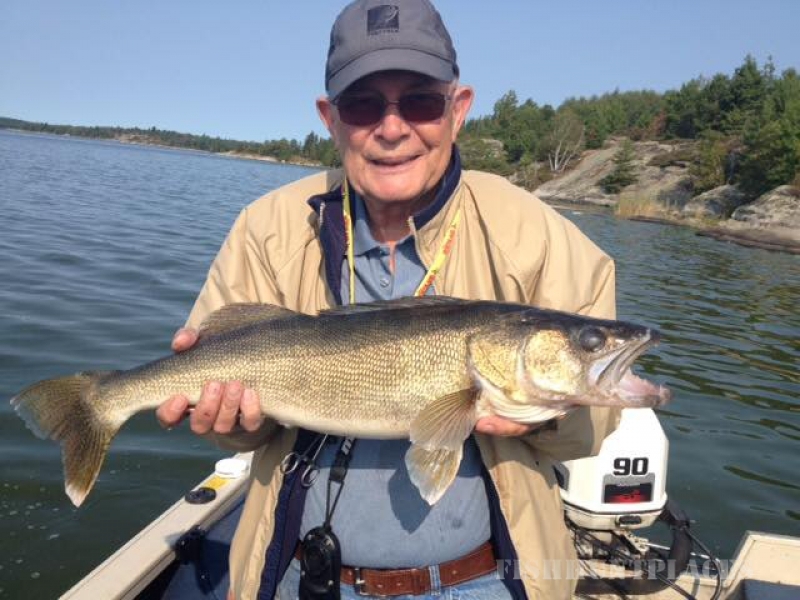 Rates for duck hunting are the same as the fishing rates and can be found on the Rates page. We are only a few hundred yards from the Aulneau Peninsula. (primitive weapons only) This land mass is a huge peninsula right in the middle of Lake of the Woods. 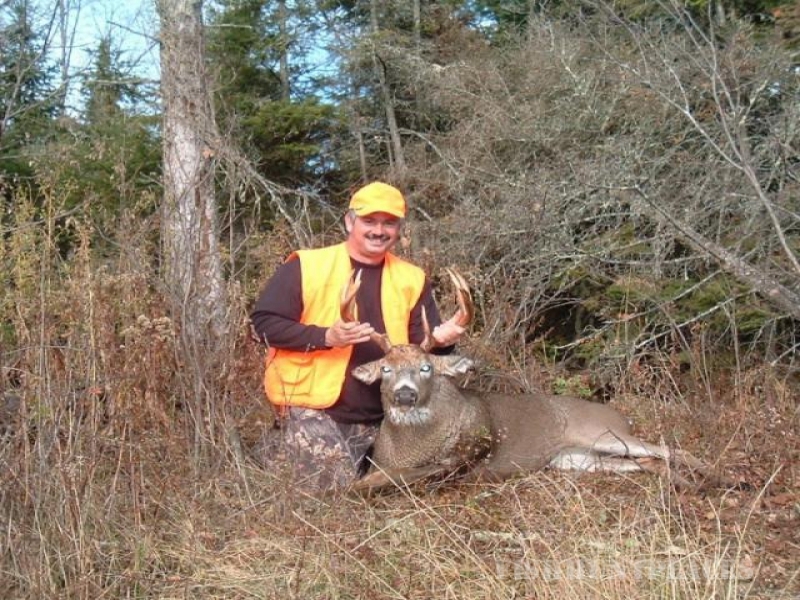 Due to the rifle restriction and remoteness, there is little hunting pressure and thus, holds some monster bucks. 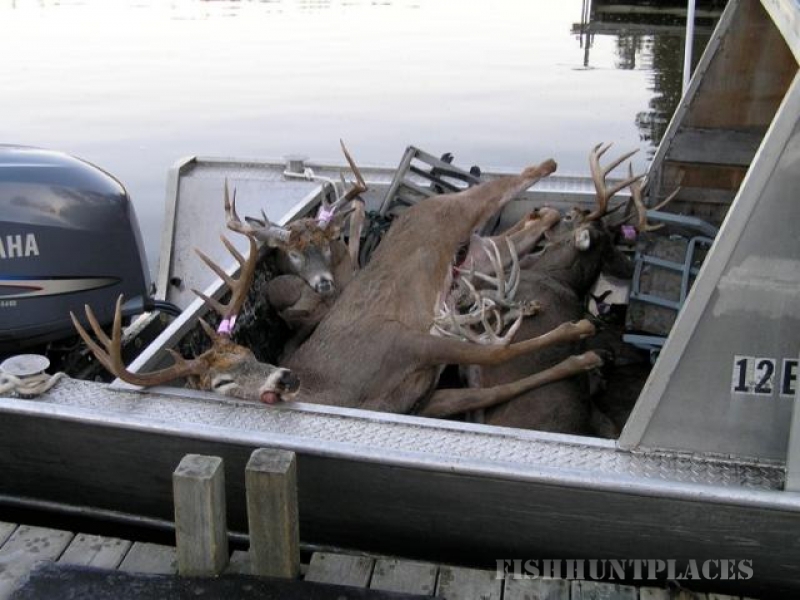 The islands are open to all firearms (except handguns) and also hold some huge bucks. 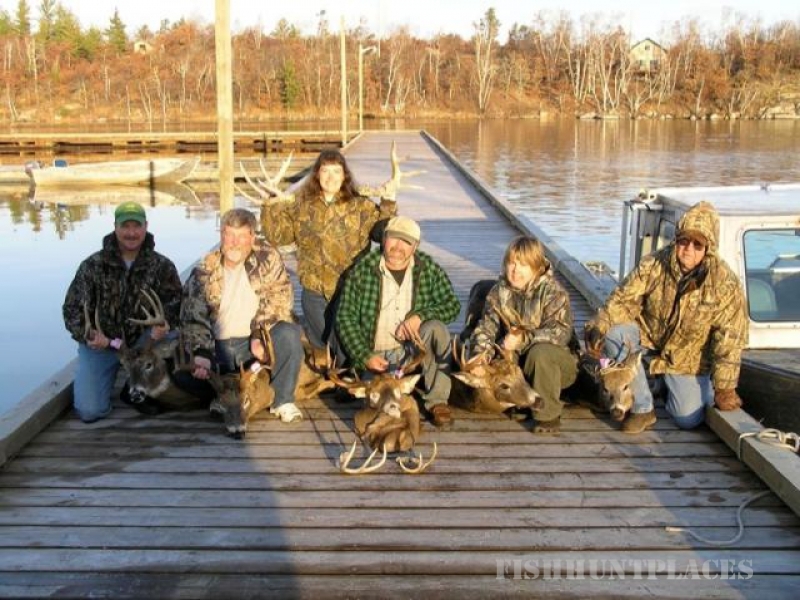 Our hunts are $1050.00 CDN per person for a housekeeping cabin; this includes transportation, deer license, boat, motor & gas. Taxes and export permits are not included in this cost. 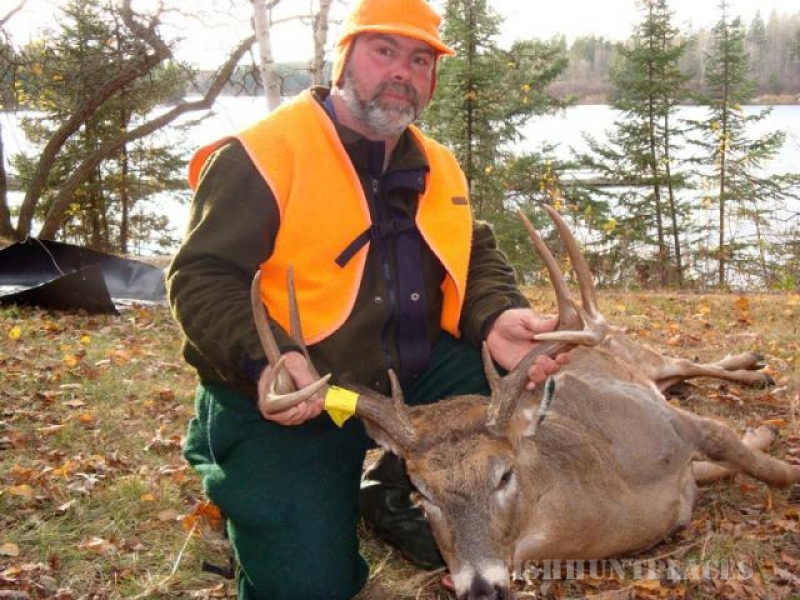 We do baited, primitive weapons, Black Bear hunts on the Aulneau Peninsula, just minutes from camp. 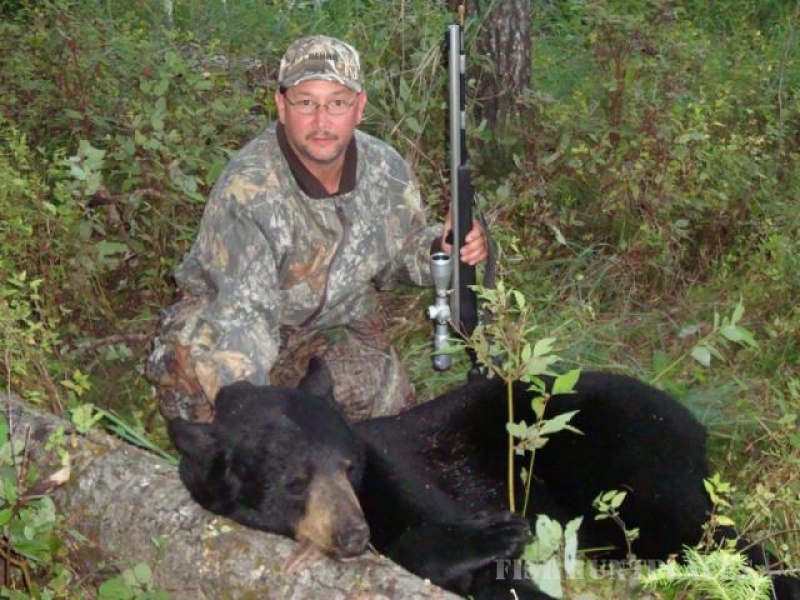 Since they cancelled the spring Bear hunt the population has done nothing but increase. 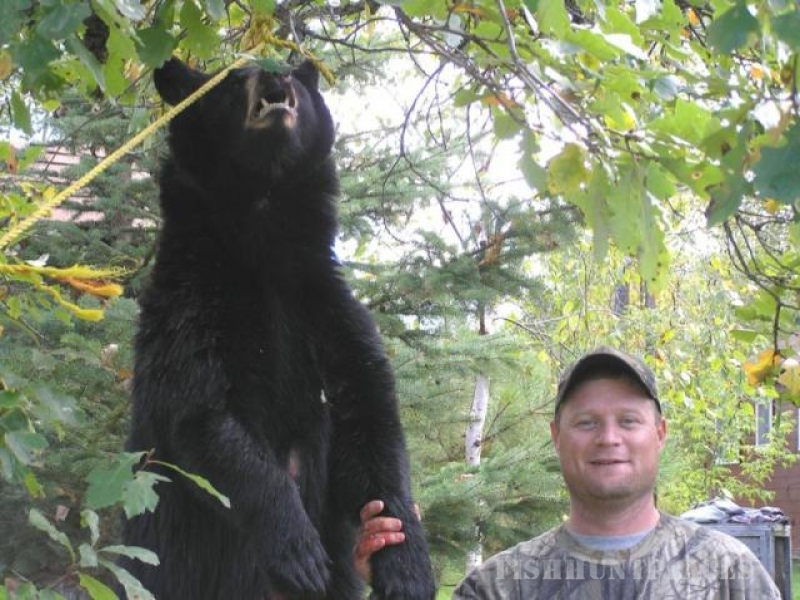 The last few years the Black Bear has posed as a nuisance to all around. There is a good chance you will take a Bruin and a color phase bear isn't out of the question.